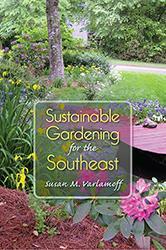 Sustainable gardening is a broad topic that includes best practices in gardening, organic gardening, making the best use of local resources, growing your own vegetables, saving water, and doing the least amount of damage to the environment. 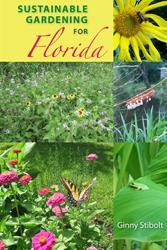 In Sustainable Gardening for Florida, Ginny Stibolt presents easy money-saving projects that help to reduce Floridians' collective ecological footprint. 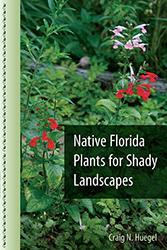 The state's unique features and climate provide both challenges and opportunities for gardeners. Stibolt provides detailed instructions for various projects that promote a successful gardening experience within the tropical climate. She includes interesting and doable projects and property management techniques that should have a significant beneficial effect on Florida’s environment. 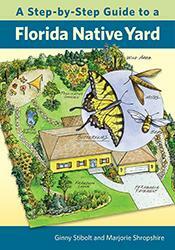 This wide range of techniques, which features a combination of eco-friendly landscape design and organic practices, offers new ideas and new ways of approaching common environmental subjects at a personal level and for community-wide action that will make a positive impact on the state, one yard at a time. 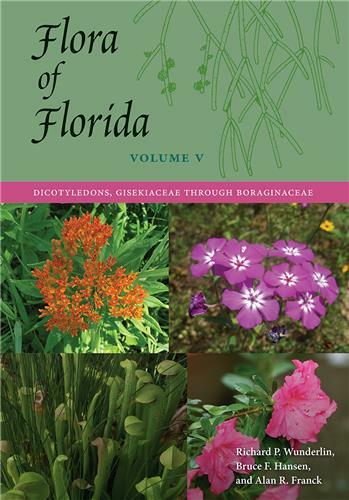 Ginny Stibolt is a botanist who writes about Florida gardening for the Jacksonville Florida Times-Union and Vero Beach Magazine, and on the Web at www.transplantedgardener.com. 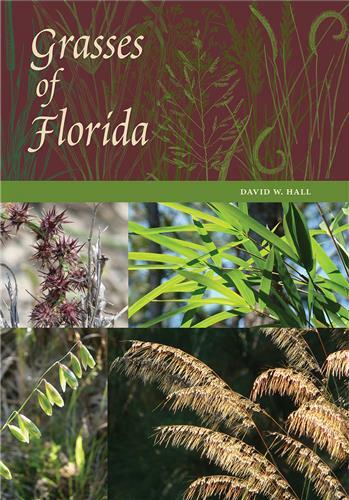 Half of all royalties she receives from book sales will be paid directly to the Florida chapter of The Nature Conservancy. 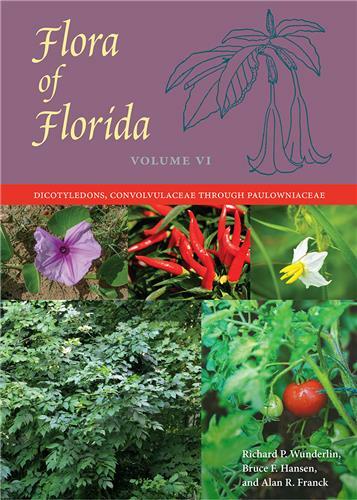 "Whether you have a balcony, a 10-foot-by-10-foot patch of green split by a sidewalk or a massive acreage of lawn and trees, this book will open your eyes to wonderful ways of helping the environment. 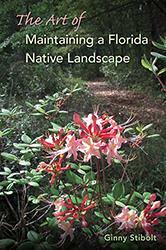 It's a workbook full of insightful details about complementing Mother Nature's sometimes moody ways." 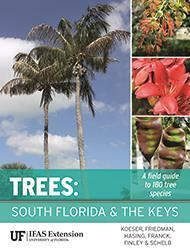 "Offers practical, hands-on tips for dealing with Florida's warm climate and alternating wet and dry seasons." 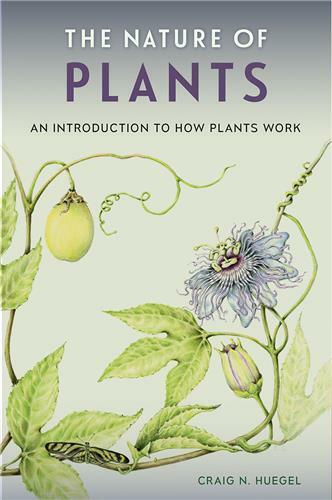 "An instructive guide for plant lovers who want to have a clean conscience while cultivating a beautiful garden." 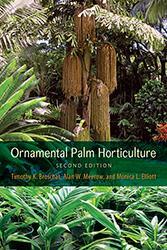 "This invaluable volume recommends environmentally sensitive and organic methods."